The iPhone is known to be found in odd places, doing a bunch of weird and rather cool things. 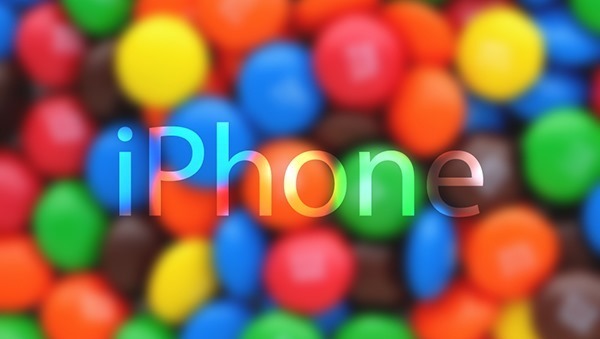 For its latest feat, Apple’s prised handset has found itself a new job, and it involves sorting out M&Ms by color. More details and how the contraption works can be found after the break. Why would anyone want to sort M&Ms unless you had a truckload of them and cupboard sized dispensers or containers to tease all those trick or treat chanting children with? Home based projects based on sorting M&Ms by color are increasingly popping up on the Internet, as such, a project blends the right combination of electronics, mechanics, and programming for all those budding inventors. The iPhone however has been used for the first time in this M&Ms sorting pursuit, and using the camera lens on the iPhone 5s (actually it’s just another lens), the inventor is able to identify the color code already set into the programing to detect for as an M&M falls down a chute. The rest of the components are all technical in nature unless you’re into developing such projects yourself. However, unlike most contraptions out there, the sorting is done via the iPhone communicating with a motor or some other science-y stuff over Bluetooth, where the gates to designated boxes are open / closed depending on the color code detected. However, a brown M&M is left on its own, as according to the inventor, the color (or shade) is not correctly distinguishable for now with the iPhone 5s. 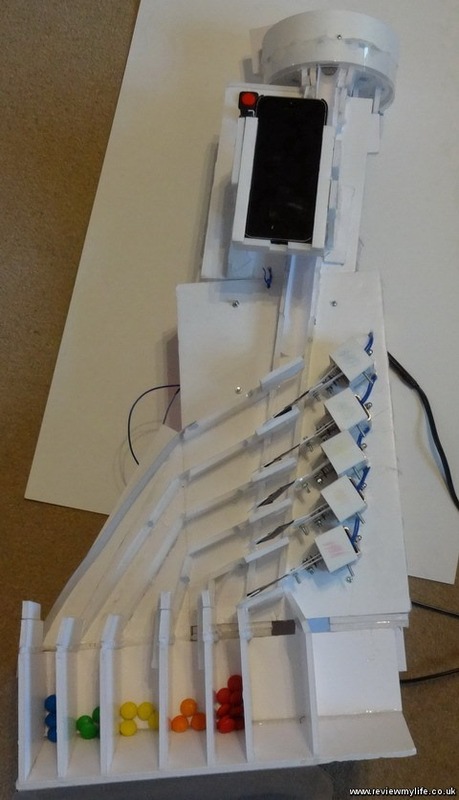 The inventor has put down the entire step-by-step process involved in the creation on his Reviewmylife blog, including a video demonstrating how the contraption works. Judging by the video, it seems to be working flawlessly. However, the inventor believes that the speed and accuracy can further be improved by using a Raspberry Pi along with a high-speed camera to really boost things up. Is it just me, or is someone out there thinking about Skittles as we speak? Do we have any reader of ours here who has actually tried projects like these before or plans to? Let us know in the comments section below, we will love to hear from you.